Folic acid is needed for energy production, immune support and formation of red blood cells. Folic acid is one of the B-vitamins and like all of the B-vitamins is central to long term health. Cervical dysplasia, which is the forerunner of cervical cancer, and the incidence of fetal neural tube defects, are thought to be connected with a folic acid deficiency. Folic acid deficiency is probably the most common vitamin deficiency in North America. 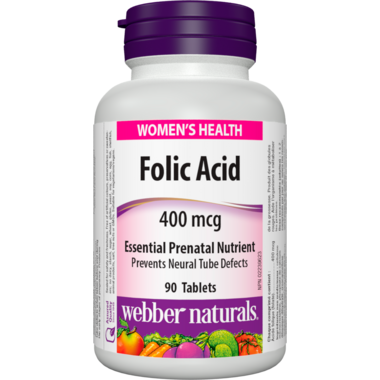 Folic acid is critical to the formation of DNA and is crucial in fetal development in the first few weeks of pregnancy, a time when most women do not realize that they are expecting. Taking because I am on Sulfasalazine which may stop the production of folic acid and working fantastic!! !